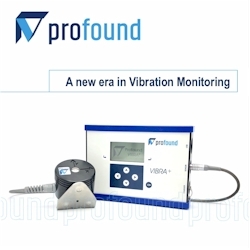 Profound launches the new VIBRA+, the smartest vibration monitor in the world. 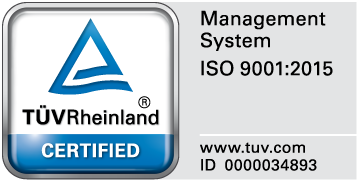 Combine a sensitive 3D sensor with a compact watertight unit, include high-performance processing, and the result will be unmatched performance in monitoring vibrations. Pile driving, construction, road or rail traffic, demolition work and blasting can create vibration nuisance or cause damage to buildings and sensitive equipment. These vibrations are instantly measured, saved and displayed with a system of the Profound VIBRA-series. The new IP65 watertight robust housing system is lightweight and easy portable. With the integrated 4G modem including fall back options online connection and data visualisation has never been so convenient.